Please contact the practice early in the morning on 01291 624515 if you have a dental emergency and we will normally be able to resolve your issue on the same day. If you are unsure as to severity of the symptoms you have, click here for advice. Please telephone the practice on 01291 624515 where the answer phone message will provide details of emergency provisions. Registered NHS patients – Please call NHS Direct on 0845 602 0252 where you will be directed to a dentist in the local area who is providing cover for dental emergencies on that day. Patients not registered with a practice, please call 01633 488389. 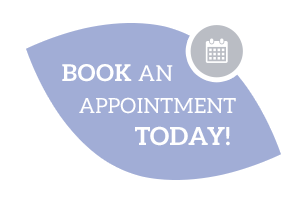 For privately registered patients (including Denplan Care), Beaufort Park Dental Surgery offers a weekend call out service for dental emergencies that cannot wait until we re-open. 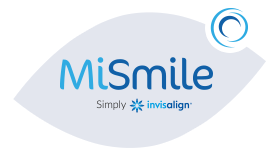 Please call the practice initially on 01291 624515 where you will be directed to a mobile phone number for the on-call dentist. Please call the mobile and leave your name, number and a brief message and the dentist will contact you as soon as he becomes available. This service runs from 10am – 4pm on weekends and bank holidays.